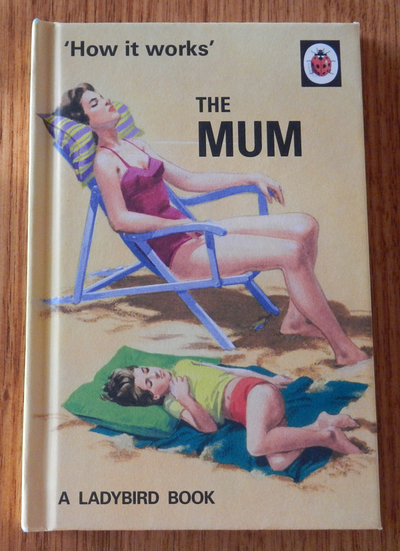 Aimed more at adults than children, this book takes old illustrations from various classic Ladybird books and adds humorous text to describe the scenario pictured. Taking a leaf from the ‘Little Golden’ nostalgia books that have been released previously, each double page spread is designed to amuse, as well as create a sentimentality for the person reading it, who is very likely to remember (and maybe even recognise) some of the pictures. From a mother who has left her child with a babysitter for the first time and frets about it before returning home early, to mothers who have children’s songs floating around their heads during job interviews, to mothers who have sacrificed cleanliness, alone time and cups of tea to ensure their child’s happiness, all types of mothers are included in this funny little book. 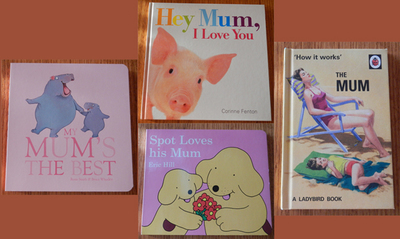 This would make a great gift for a mum who enjoys storybook nostalgia and has a great sense of humour. 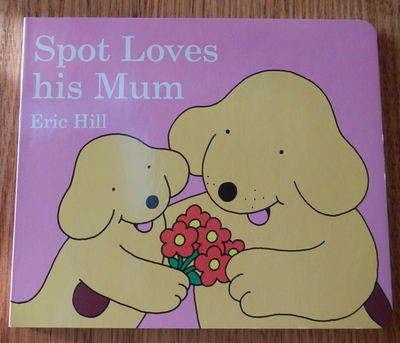 This lovely little board book features everyone’s favourite puppy Spot, as he spends his day doing fun things with his mum. After a messy breakfast, Spot helps his mum with the shopping, before getting a scraped knee mended, playing hide and seek, baking a yummy cake, and reading Spot’s favourite story together. It’s obvious through the cheerful and brightly coloured illustrations that the two have a very special and very loving bond, and this is proven when they tell each other that they love one another. This book is perfect for kindergarten age children (or even younger) who love the Spot books and the sweet messages they impart. 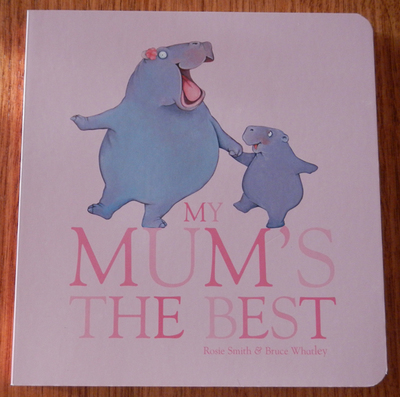 Featuring Whatley’s cute animal illustrations, this little board book proves that no matter what they look like, mums always know how to make us feel special. Whether it be giving us a big hug or a sloppy kiss, playing with us or tucking us in at night, mums always know the best way to do it to make us feel loved and important. Little children will enjoy the animal illustrations, each of which feature a mother animal and her baby on a plain coloured background, doing some sort of activity. This book is simple but cute and would go nicely with the ‘Father’s Day version’, My Dad’s The Coolest, in your child’s library. This picture story book differs from others of a similar genre, in that it features photographs of real animals and their young, as opposed to illustrations. That said, it is comparable in every other way, with the pictures corresponding to the text and simple language used to convey just how much mum is loved, and the reasoning why. 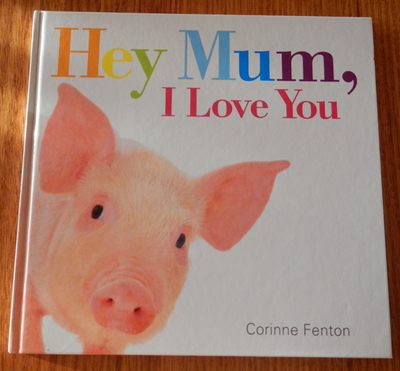 Featuring cute photos, this book will appeal to all animal-loving children and their mothers.